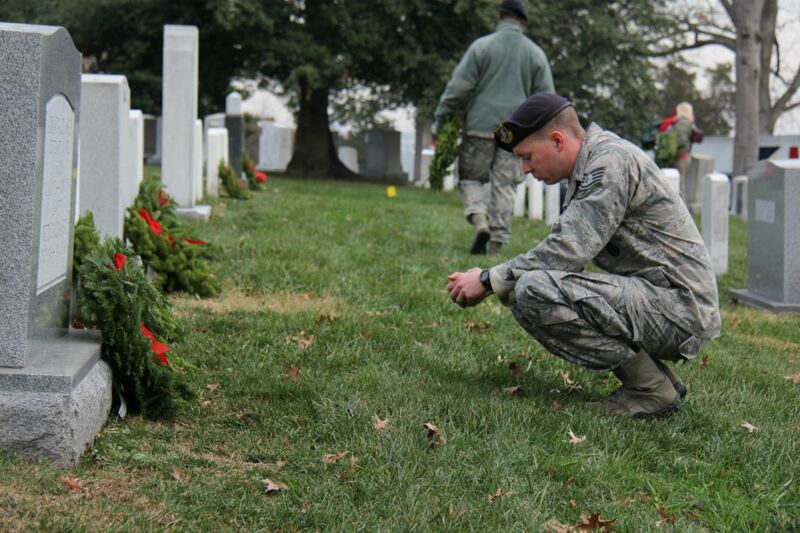 It's the American Heroes Cup Campaign to honor America's veterans. 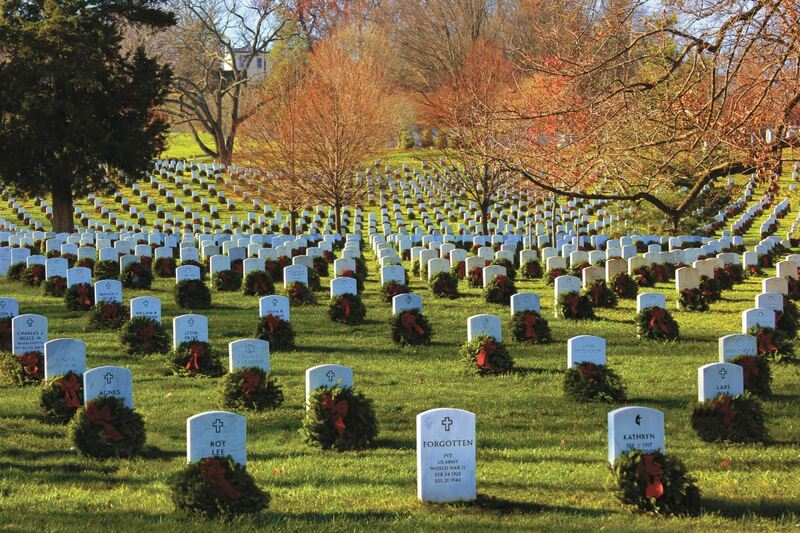 Today, Wreaths Across America (WAA) and MISSION BBQ announce the start of the “American Heroes Cup” campaign to raise funds to sponsor veterans’ wreath to be placed on National Wreaths Across America Day in December of 2019. Though the end of 2018, for every American Heroes Cup purchased at any of the restaurant’s 75 locations, $2 will be donated to WAA. 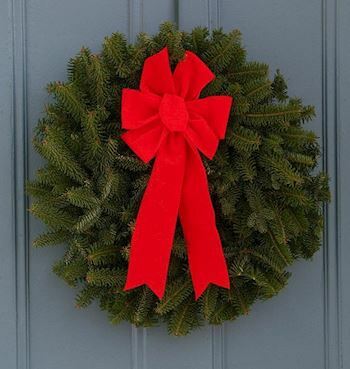 In 2017, MISSION BBQ raised $282,376 for WAA through its American Heroes Cup campaign, sponsoring the placement of 18,000 veterans’ wreaths in memory of our nation’s veterans – these wreaths will be placed by volunteers in local communities across the country this National Wreaths Across America Day – Saturday, Dec 15, 2018. Bill Kraus and Steve Newton opened the first MISSION BBQ restaurant in a Baltimore suburb in 2011, on the 10th anniversary of the Sept. 11 terror attacks. 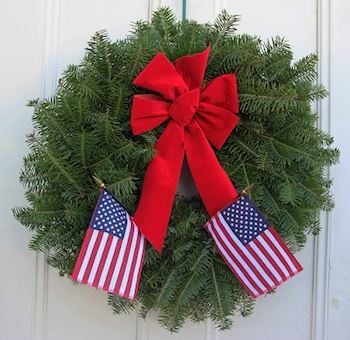 In opening the restaurant, they sought to Serve, Honor and Thank American heroes for their sacrifices and service by donating a significant portion of the restaurant’s profits to the community’s military non-profit groups and charity organizations that support police officers and firefighters. Since its founding in 2011, MISSION BBQ has opened 75 additional locations in 16 states. 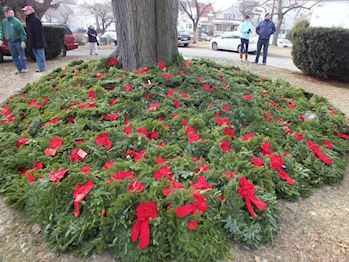 WAA began in 1992 in Harrington, Maine, when the Worcester Wreath Company sought to turn a surplus of 5,000 holiday wreaths into an opportunity to pay tribute to our country’s veterans. 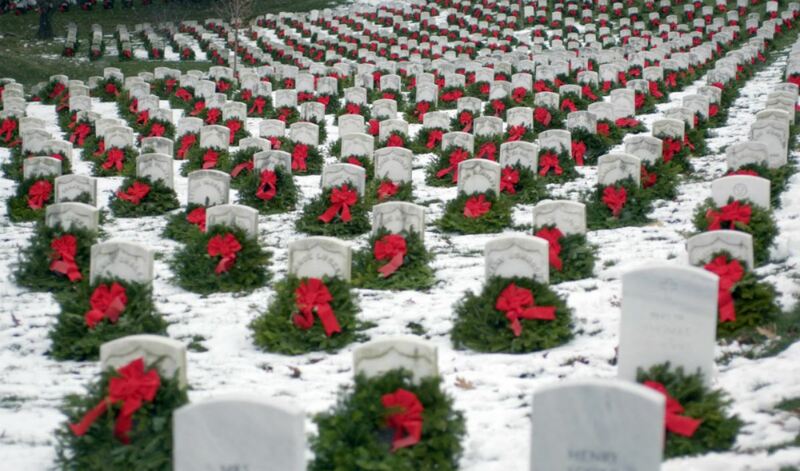 With the help of then Maine Senator Olympia Snowe, the company’s owner, Morrill Worcester, arranged for the surplus wreaths to be placed at Arlington National Cemetery as a tribute to our country’s veterans. 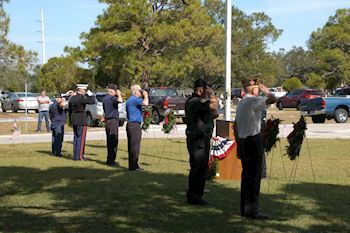 The tradition has continued on and over the last 26 years, the event has grown in scope, touching the lives of thousands of veterans’ families and volunteers. 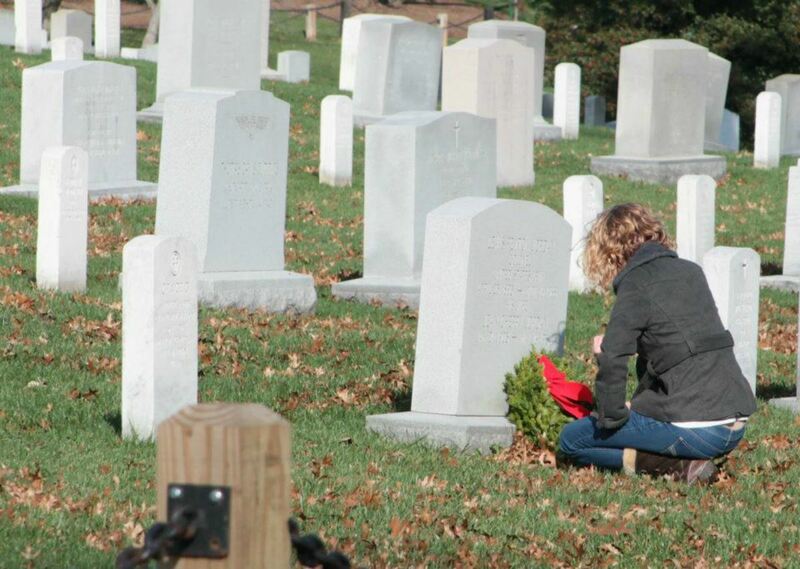 In 2017 alone, Wreaths Across America and its national network of volunteers laid over 1.5 million veterans' wreaths at 1,433 locations in all 50 U.S. states, at sea, and abroad. American Heroes Cups are available year-round, currently retailing at $3.99 with $2 of every cup purchased donated to a charity supporting veterans and first-responders. Now through December 31, 2018, proceeds from the American Heroes Cups will be donated to WAA. Customers are encouraged to bring back their American Heroes Cup on return visits to the restaurant to receive $.99 refills. To find a MISSION BBQ location near you visit: https://mission-bbq.com/locations.